Our surroundings can powerfully affect our thoughts, emotions, and physical responses, whether we’re awed by the Grand Canyon or Hagia Sophia, panicked in a crowded room, soothed by a walk in the park, or tempted in casinos and shopping malls. 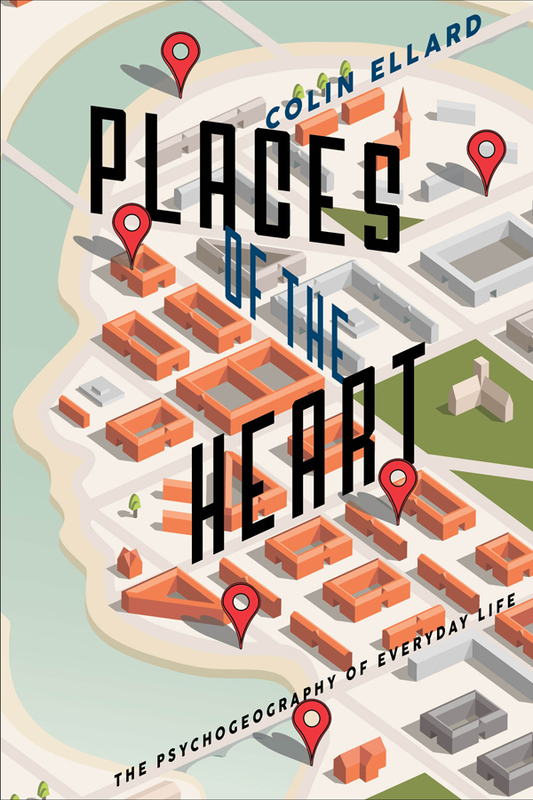 Places of the Heart explores how our homes, workplaces, cities, and nature — places we escape to and can’t escape from — have influenced us throughout history, and how our brains and bodies respond to different types of real and virtual space. By investigating what science has gained from new technologies, the book assesses the influence these developments will have on our evolving environment and asks what kind of world we are, and should be, creating. Order your copy of Places of the Heart today! Are you a member of a book club or reading group? Or maybe you’re a psychogeography enthusiast looking to explore your ideas with others? You’re in luck! We’ve got a reading guide you can use for your group discussion of Places of the Heart ! Download it from Bellevue Literary Press. Although I’ve studied the psychology and biology of space for many years, it wasn’t until more recently that I realized how fully our everyday lives are permeated by the problems of space — understanding our place, finding our way, seeing the spatial connections between the places we know well and the those we only read about in books or see in the news. My book, entitled Where Am I? 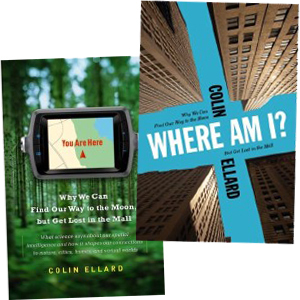 in Canada and You Are Here in the US, was published by Harper Collins Canada in April 2009 and Doubleday in the US in July 2009. It places the human preoccupation with space into psychological, philosophical, and anthropological context. Not only this, but it might help you to understand how best to arrange the furniture in your house, why we find golf courses so attractive, and what we can do to help our children re-connect with natural spaces. 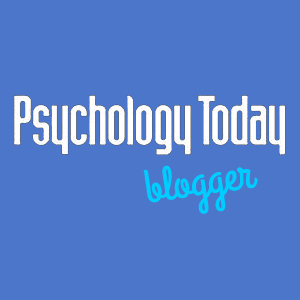 Read my regular column in Psychology Today, called Mind Wandering, to learn more about the psychogeography of everyday life. Streets with no game. Boring cityscapes increase sadness, addiction and disease-related stress. 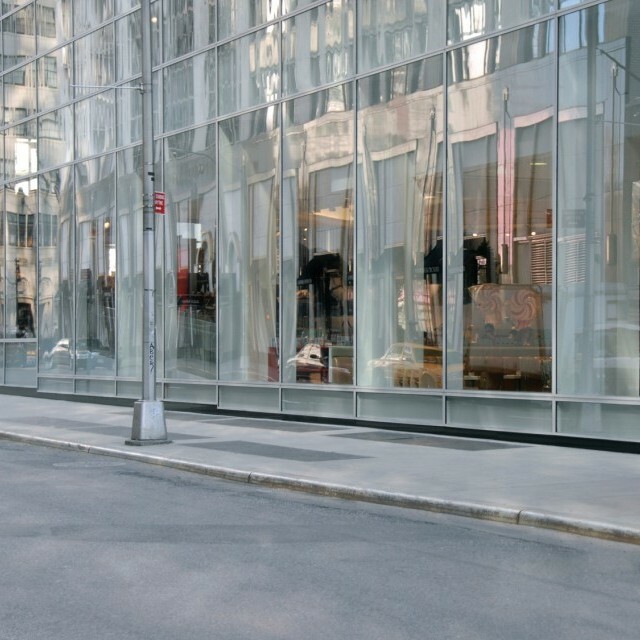 Is urban design a matter of public health? Lost Connections. 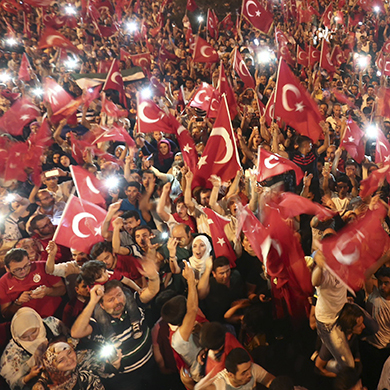 The surprising power of a movement once social media is taken away. Alarmed, Not Alert. 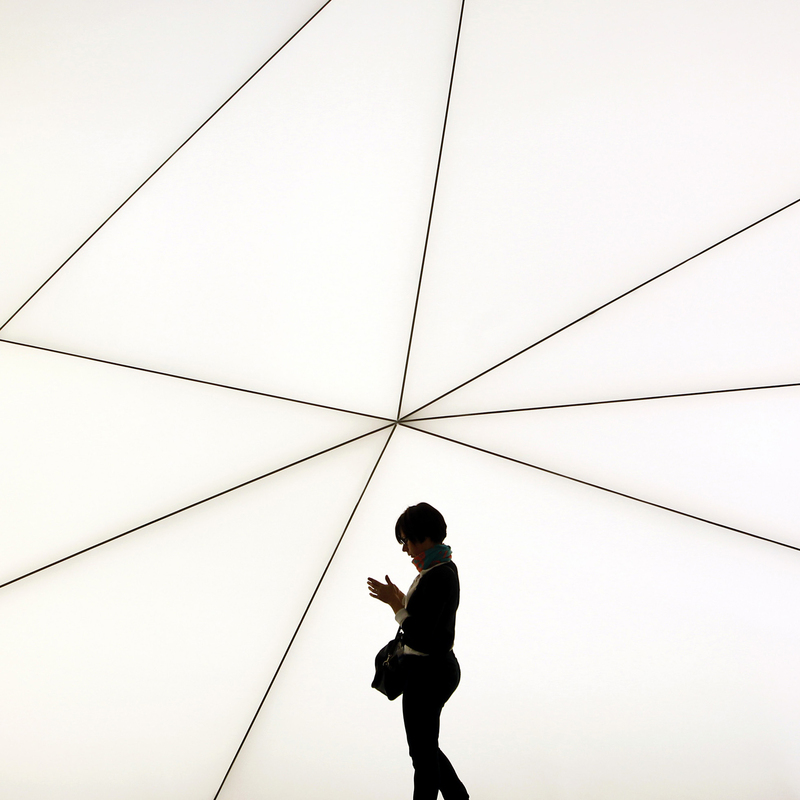 Pokémon Go could improve brain health, but you’re too distracted to let it.